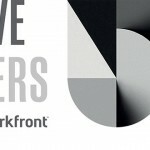 Transforming perceptions of a 160-year-old brand is no easy feat. 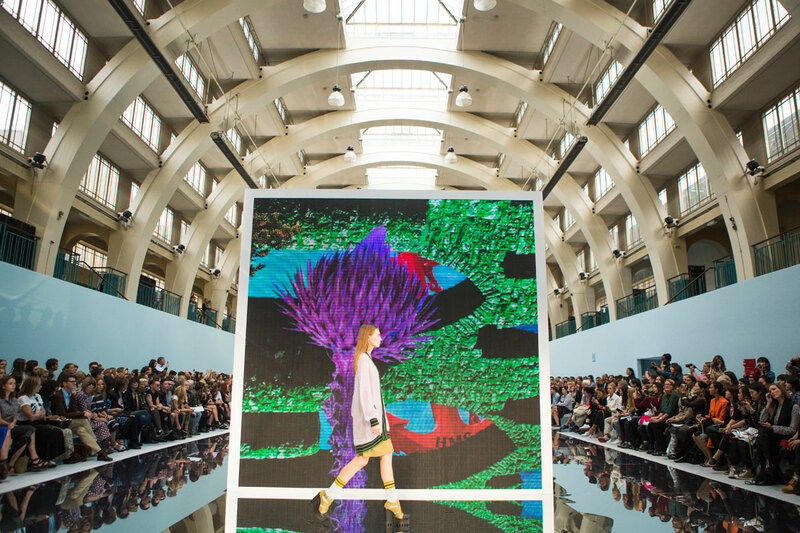 But in three years as creative director at Hunter, Alasdhair Willis has done just that through theatrical fashion shows, flagship stores, a clever use of digital content and product lines aimed at more fashion-conscious consumers. Willis graduated from University College London in 1994. 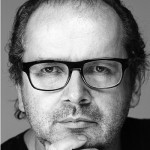 In 1996, he co-founded Wallpaper* with Tyler Brule and was group publishing director until 2002. 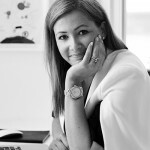 He went on to launch branding consultancy Announcement Creative in 2003, working with Adidas, David Beckham, Estee Lauder and the BBC, and furniture brand Established & Sons in 2005. Since joining Hunter in 2013, Willis has worked with production company Gainsborough & Whiting to create the brand’s first shows at London Fashion Week and with Checkland Kindleysides to design its first flagship store in London, followed by another in Ginza, Tokyo. He has also led a complete overhaul of the brand’s website and made digital communications a key priority: the brand now has over 270,000 followers on Instagram and has streamed fashion shows on Periscope as well as digital billboards in Glasgow, Birmingham and Manchester. Much of Willis’s work has focused on refining Hunter’s positioning and dividing its products into two key lines: Hunter Original is aimed at more fashion-conscious consumers (a growing audience since Kate Moss was spotted wearing a pair of Hunter wellies at Glastonbury in 2005) and includes backpacks, outerwear and trainers as well as boots, while Hunter Field caters to a traditional customer base of farmers and outdoor folk looking for robust and more understated wellies. 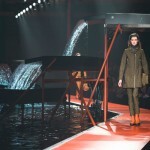 While keen to appeal to a new generation of customers, Willis has not neglected Hunter’s heritage. 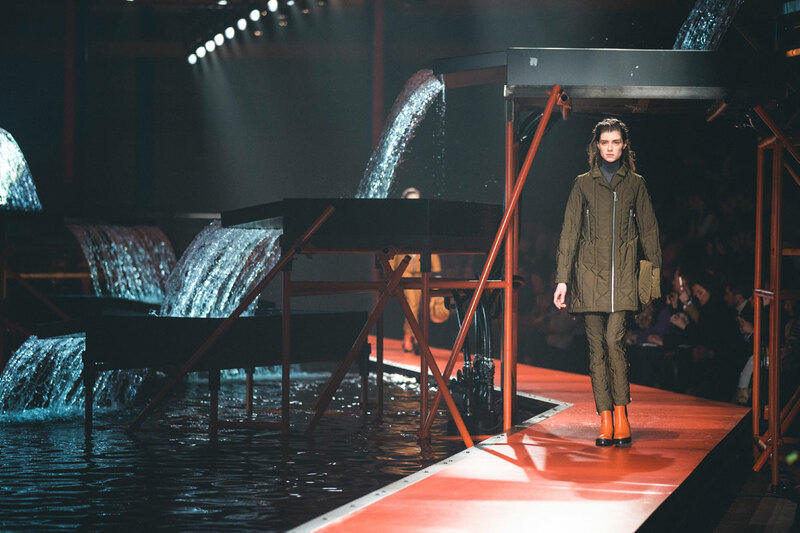 Fashion shows take inspiration from the great outdoors with water-covered and muddy runways, while store design offers a contemporary take on an English country garden complete with digital topiaries and dry stone walls. 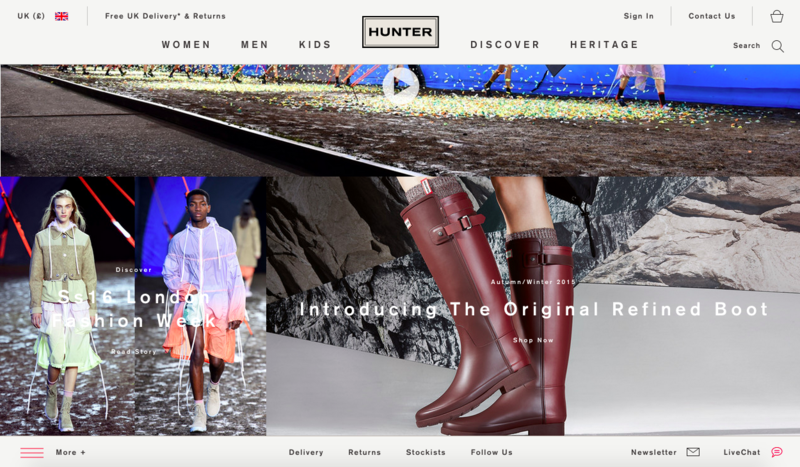 He may have transformed Hunter’s image, but Willis has no plans to lead the brand too far from its country roots. 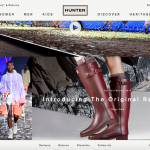 “Hunter is nearly 160 years old, and has been effectively about selling a rubber boot, or permutations of that one product, ever since…. We’re not about removing that, we just want to make sure there is a more clearly defined brand message,” he told CR last year. 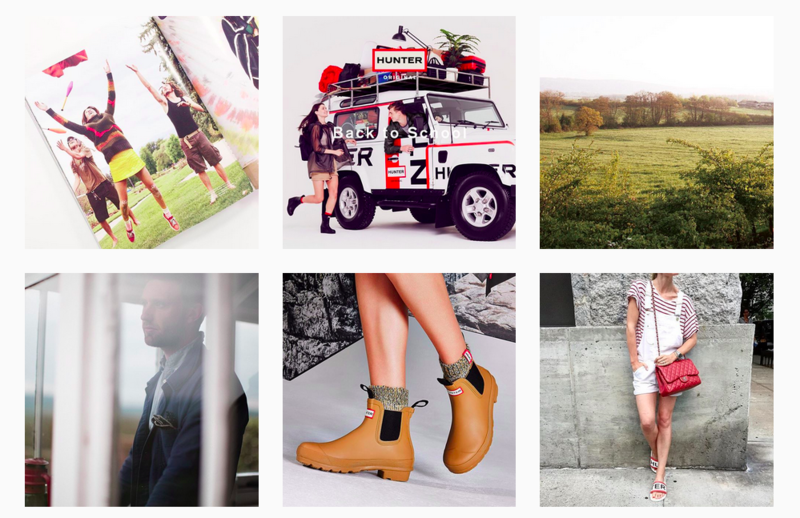 Hunter now has over 200,000 followers on Instagram, posting product shots, campaign stills and footage from events. 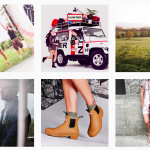 Hunter’s Instagram page also includes a mix of rural and urban imagery, designed to cater to both of the brand’s key customer groups.